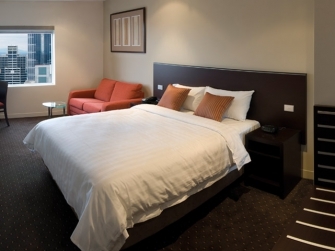 The 4 Star Atlantis Hotel welcomes business and leisure travelers into a comfortable atmosphere where you'll feel right at home. 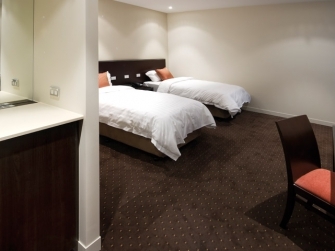 Located on Spencer Street and right opposite Southern Cross Station and Etihad Stadium and easy walking distance to all the marvelous Melbourne has to offer. The Atlantis Hotel provides many convenient guest facilities. 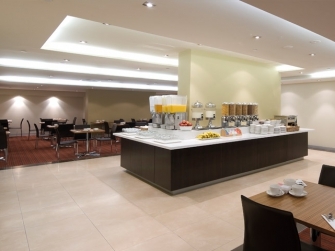 Continental Buffet Breakfast is available daily. 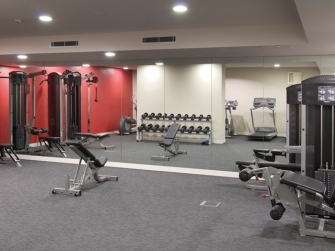 The Atlantis Hotel offers a selection of room types to ensure you get what's right for you.